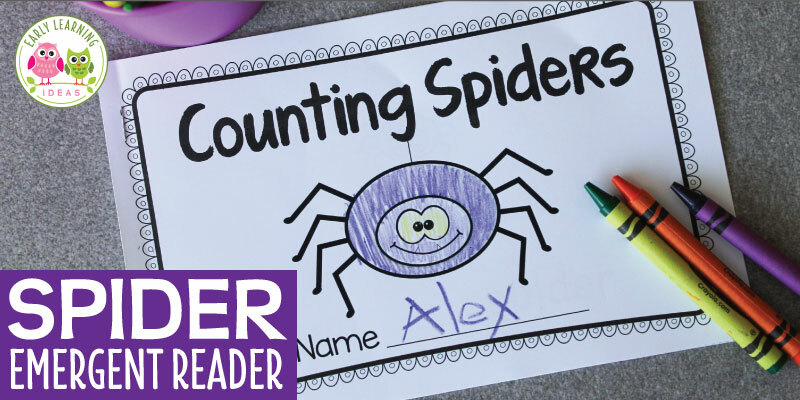 Your children will love this spider printable emergent reader. This free number and counting book features the numbers 1-5 and is a perfect addition to your Halloween theme or spiders theme unit and lesson plans. Opportunities for counting activities are all around us. Here is a free printable that kids can use to count some common items in their homes. 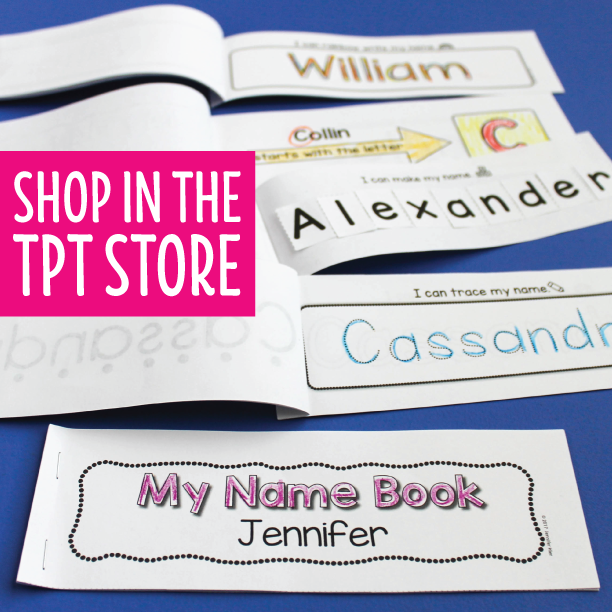 This is a great take-home activity, but I have included ideas for classroom use as well. 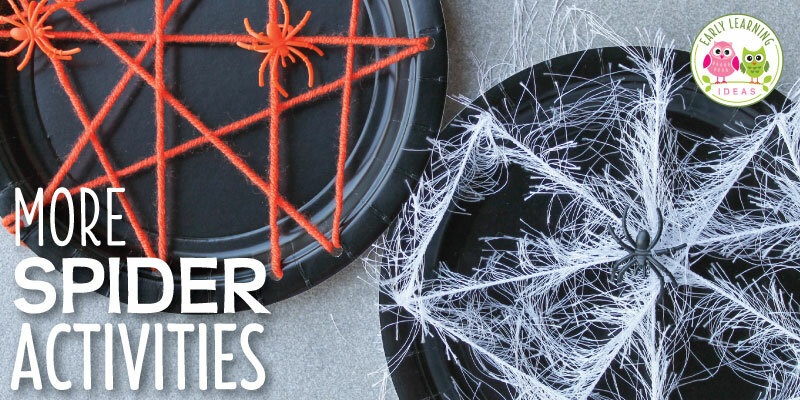 Here are some great spider activities for preschoolers. The fun ideas include fine motor, counting, process art activities that are perfect for Halloween or anytime of year. Your kids will love them! 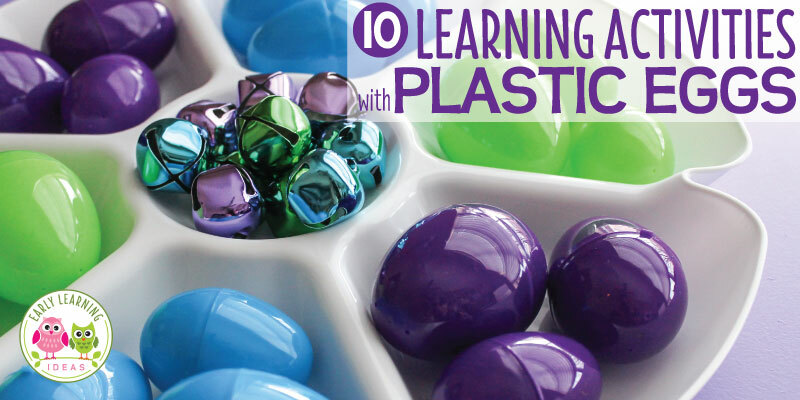 With a few materials, you can make this bird color sorting and counting activity. 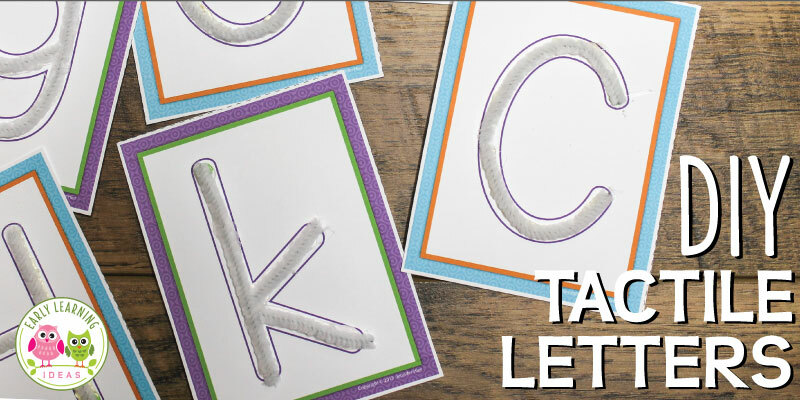 Kids will love this hands-on math activity. 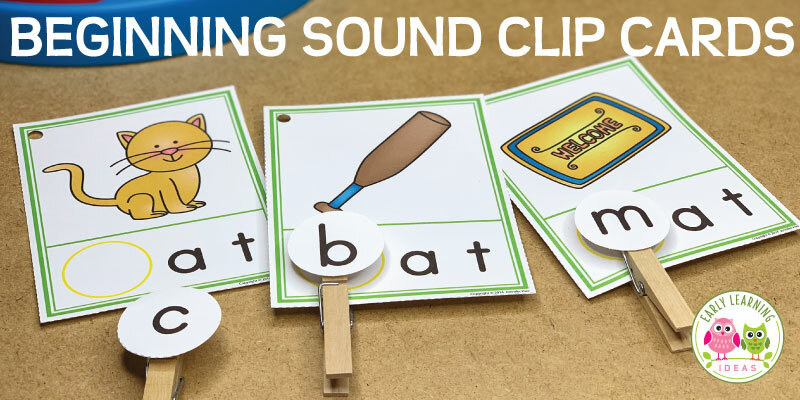 Are you having trouble thinking of new fillers for your sensory table? Here are a few winter sensory table ideas that your kids will LOVE. These sensory bin fillers will be perfect for your winter theme, snow theme, and snowman theme units and lesson plans.